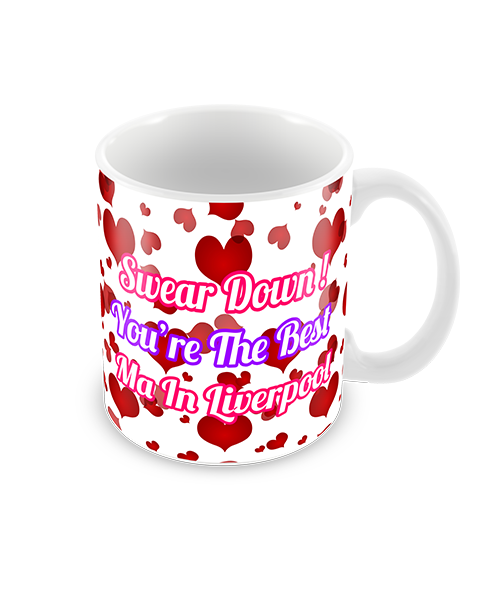 Create Your Very Own Everton FC Quote Coffee Mug. 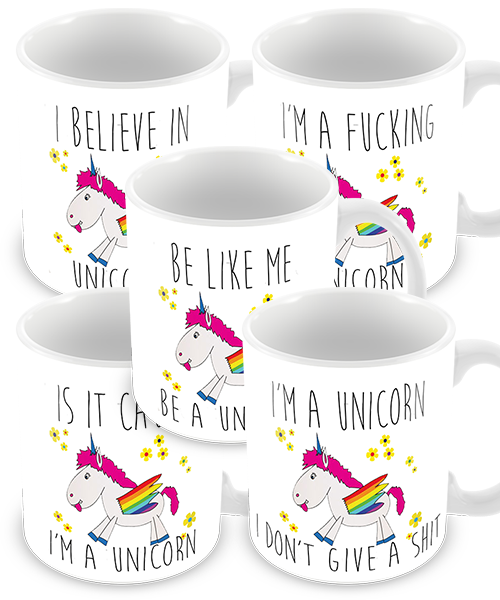 Perfect Personalised Gift. What Will You Quote Today! 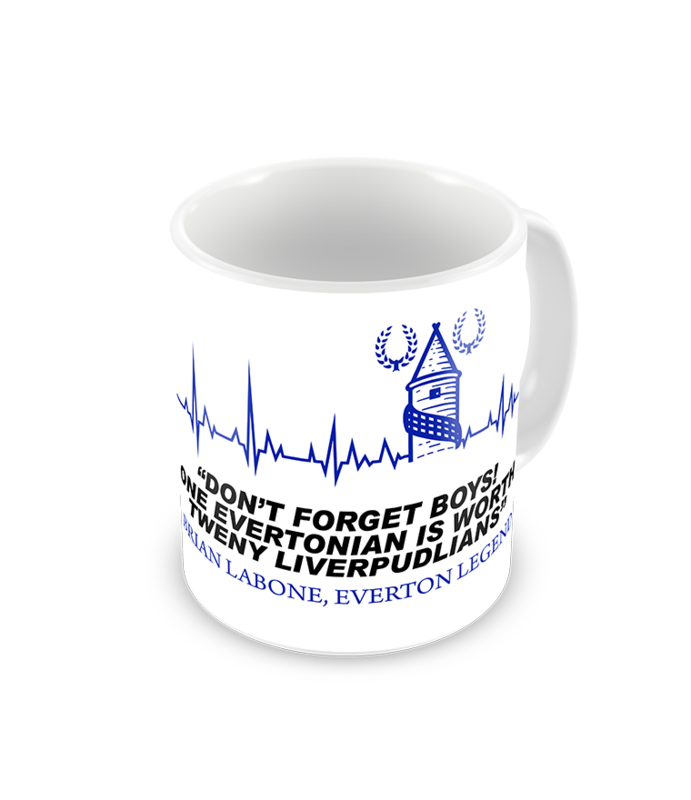 All Personalised Quote Everton Mugs Will Be Printed With The Blue Heartbeat Design And Text Underneath.